Rev. 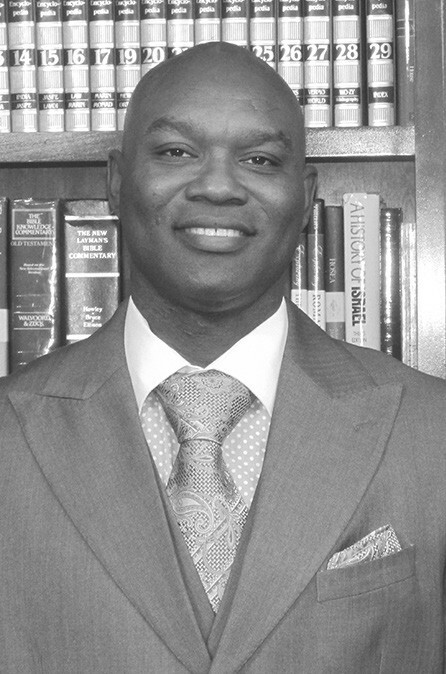 Terrance L. Burrell, Sr.
our special guests. For more exciting information contact the church office at (912) 232-8291.Sis. Shinta young is Chairperson of women and Bro. 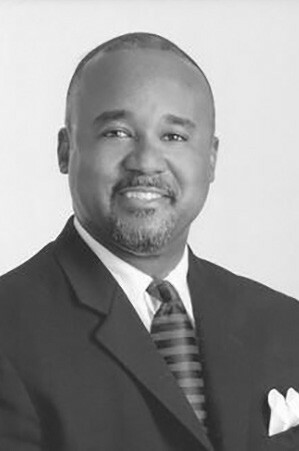 Terrance young is Chairperson of Men. Co-Chairs Bro. Charles & Sis. Neoyshi Johnson.